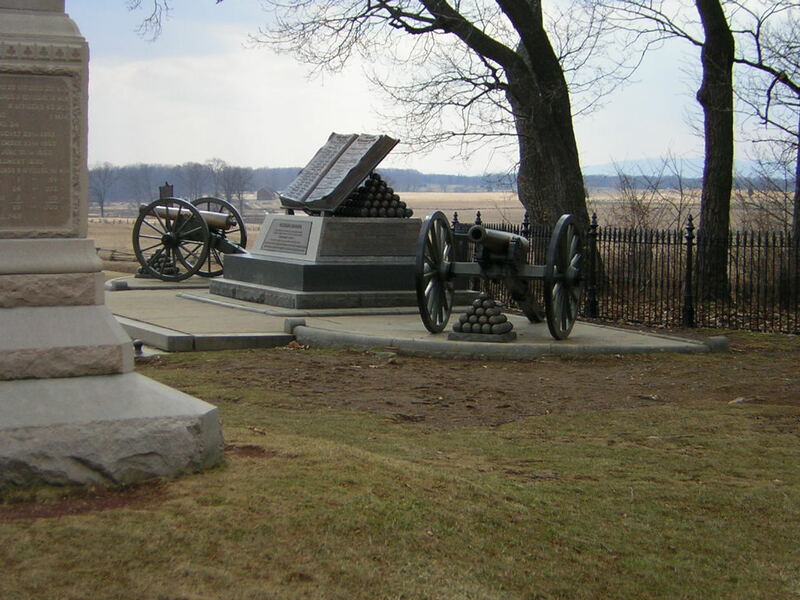 This is the third day of remembering Gettysburg 150 years ago. It was a turning point for the war and eventually a turning point for America. General Robert E. Lee’s confidence was unshaken by the events of July 2. That night, he ordered General Longstreet, who had been reinforced by Major General George Pickett’s division, to renew his assault on the Union left. Simultaneously, Ewell, who had also been reinforced, was to storm Culp’s Hill (on the Union right flank). Stuart’s cavalry, which had rejoined the army late that day, was ordered to march well east of Gettysburg, and attempt to penetrate to the Union lines in rear where they might disrupt communications and distract Meade. The plan was good but too overconfident considering the Union positions. The whole day become a fruitless effort and the Union held their positions. It was a draw on paper – it was a loss in confidence. Lee offered to resign but his offer was turned down and the war dragged on. At the beginning of the war it was known as the “War Between the States,” and after the war we would be forever known as these United States. We may not always be united, but unless we are united under God we will suffer what the Bible says and famously quoted by Abraham Lincoln, “A house divided against itself cannot stand.” Our leaders need to work to unite us and not divide us. We face too many obstacles to be divided. What I ask you to do today is to pray for unity. It is a precious thing. This entry was posted in denny meyer, life coach, Sonrise Coach, Spiritual Coach - Denny Meyer, spiritual coaching and tagged denny meyer, pastor dennis meyer, spiritual coach, spiritual coach denny meyer, spiritual coaching. Bookmark the permalink.